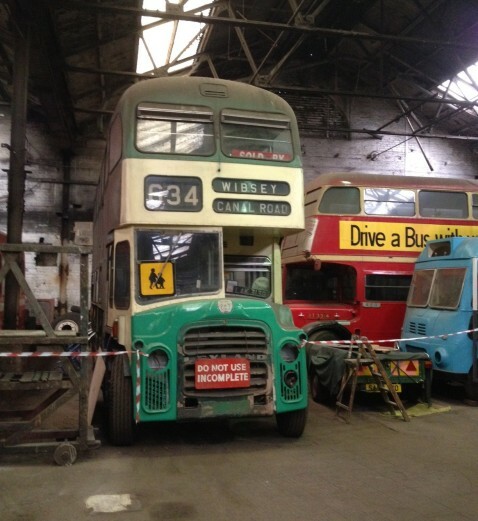 Posted 4th September 2012 by Myfanwy in FixMyTransport team. 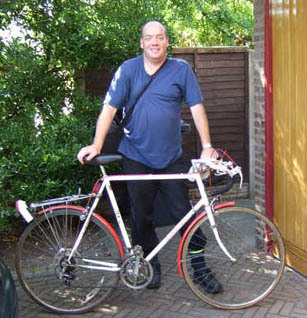 Following on from FixMyTransport volunteers Peter and Paul, meet Shaun. Shaun is a keen cyclist who is involved in the open-source Open Street Map, and also works for a transport data organisation. With maps, transport, open data and roads featuring so strongly in both his personal and professional life, it was perhaps inevitable that he would eventually be called to FixMyTransport. Asked what exactly FixMyTransport volunteer work consists of, Shaun says, “I comment on some of the FixMyTransport reports that come in, and answer some of the queries that users have. I spend a few hours per week, spread out, so it’s usually only a few minutes to half an hour at a time. From time to time there are evening meet ups with other mySociety people, too. “When I’m out and spot an issue, I report it, so that it can be fixed and also so that there’s a record online for anyone else affected by the same, or a similar, problem in the future. Also, I’ll often suggest that other people complain about public transport problems via FixMyTransport. FixMyTransport volunteers are all avid users of public transport themselves, and of course not just confined to this country. Asked what his favourite route is, Shaun says, “Going on a ferry, especially Harwich to Hook of Holland with my bicycle”. Interested in becoming a FixMyTransport volunteer? Find out more here. Posted 24th August 2012 by Myfanwy in FixMyTransport team. This is the second in our ‘meet the FixMyTransport volunteer team’ posts. See also: Peter. Paul was already an active user of one of mySociety’s other websites, WhatDoTheyKnow, when FixMyTransport launched – his requests on that site reveal his deep interest in the country’s public transport systems. Like all FixMyTransport volunteers to date, we approached him when we spotted the in-depth and practical comments he was leaving on others’ campaigns. Tasks generally include “sending help, ideas and suggestions to people who have contacted the team, and browsing recent reports and updates on the website to see where I can help. If you’re interested in becoming a FixMyTransport volunteer, find out more here – or read about volunteering across other mySociety projects here. Posted 20th August 2012 by Myfanwy in FixMyTransport team. If you’ve posted a particularly sticky problem on FixMyTransport, you have probably received a comment from one of our friendly volunteers. Like faithful butlers, they can also be summoned at the touch of a button – in this case, our ‘ask for further advice’ button, which you can see on any campaign page that you have created. We’ve just published a page on the main mySociety website (mySociety being the organisation that created and maintains FixMyTransport) explaining a bit more about becoming a volunteer – and we’ve included short profiles of some of the team. Our volunteers have plenty more to say than we can fit onto that page, though, so we thought we’d introduce them more fully here on the FixMyTransport blog, starting with Peter. Like many volunteers across all mySociety’s sites, Peter has followed his interests to shape his own role. Here’s how he talks about his experience as a FixMyTransport ‘anorak’. 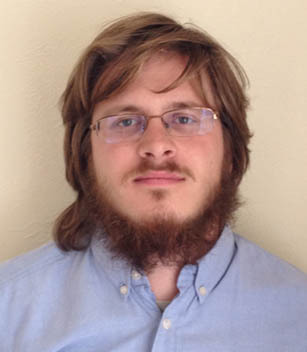 “As a volunteer, I keep an eye on the most recently updated issues. I try to think about these issues from the operator’s perspective and ask users to clarify anything that needs it. A great benefit of social media is that, when appropriate, comments from users can be referred to operators instantaneously. 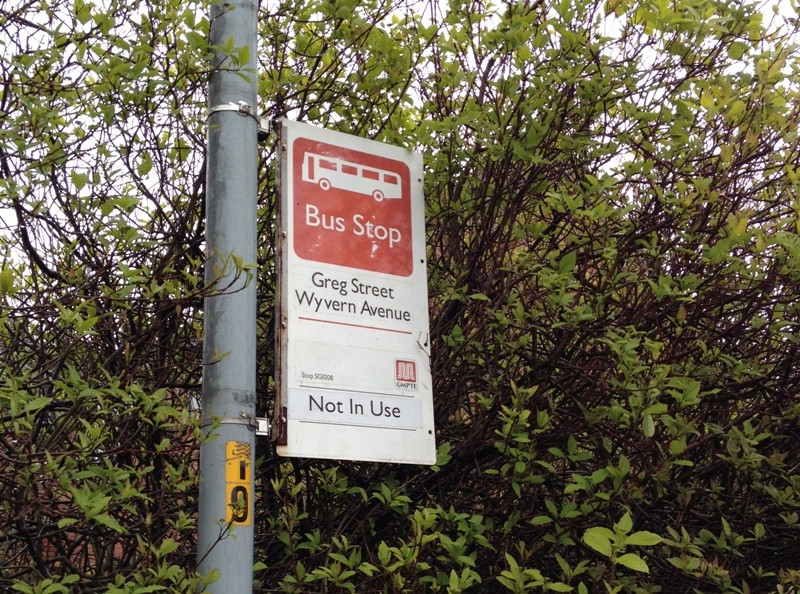 “On an ad hoc basis, I am currently reviewing our bus stop issues and encouraging users to come back to us with an update. 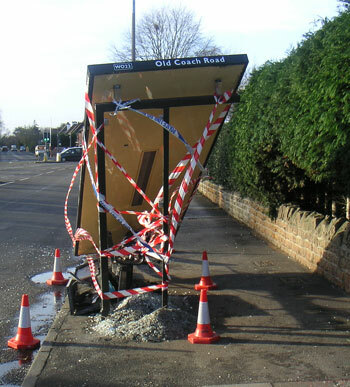 They are a really quick win with most of them concerning repairs (broken glass or bus stop flags) or the quality of timetable information. These are really cheap and easy to sort out compared to the provision of new buses or additional train carriages. How much time does Peter spend on his FixMyTransport volunteer work? “My partner would argue that it is too much time (“too true!”), but I think it would be fair to say that I spend around five hours per week on the website at least. A lot of it depends on what is going on. If there is nothing going on and the emails are quiet, I will not be on the site for long. If there is plenty to do, I am happy to chip in. It expands to fill any time you have available to it but it doesn’t take over if there are other things going on. 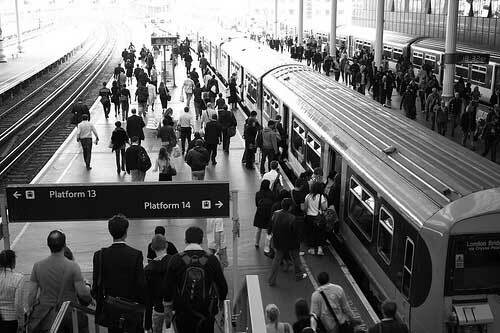 “I think my favourite aspect of the work is showing a FixMyTransport user the opportunities available to take their issue to other authorities. It is amazing how many people are frustrated by their local bus operator or a bus stop that is damaged but they do not know who to turn to. Thanks to the experience we have, we can show them the opportunities available and make it easier. It is great to support users and show them that they are not alone with the problems that bug them. Read more about volunteering for FixMyTransport, or for other mySociety sites. Or find out some low-effort ways to help us with our work!